The smooth-coated otter (Lutra perspicillata) is classed as “Vulnerable” with an urgent need for conservation action to prevent extinction. 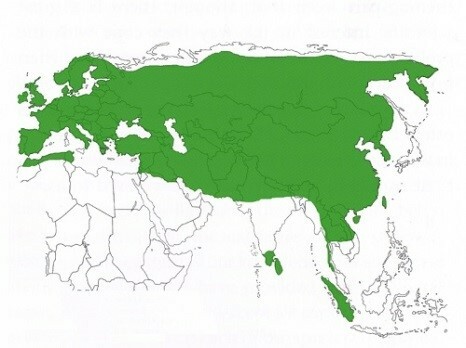 The Eurasian otter (Lutra lutra) is classed as “Critically Endangered” in Asia and declining. This species is also found in Europe and north Africa, but is under severe threat in Asia, which is 80% of the geographical range. The Asian small-clawed otter (Aonyx cinereus) was recently up-graded to “Vulnerable” and declining as it is being hunted extensively throughout Asia. 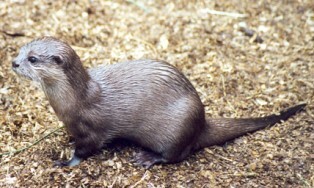 The hairy-nosed otter (Lutra sumatrana) is probably the world’s rarest otter and was believed to be extinct in 1998. 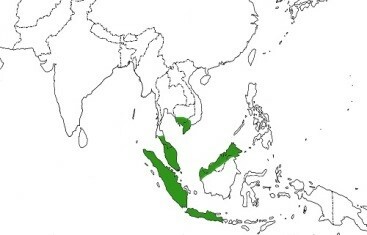 A few isolated and highly threatened populations have since been found and it is classed as “Endangered” and declining. The sea otter (Enhydra lutris) is the only truly marine otter found in Asia and used to be found on the coast of Japan. 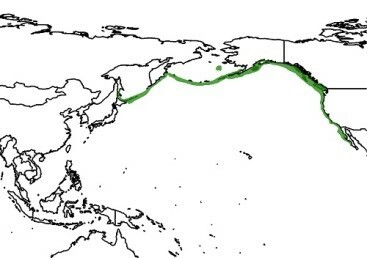 Now only single animals are recorded off Japan and the Asian population is declining. Classed as “Endangered”. Throughout Asia otters receive very little attention in terms of conservation as most effort is directed towards larger, high-profile species, such as tigers, elephants and rhinos. This is despite the fact that otters are excellent environmental indicators as they use both the land and aquatic habitats and both need to be in pristine condition. 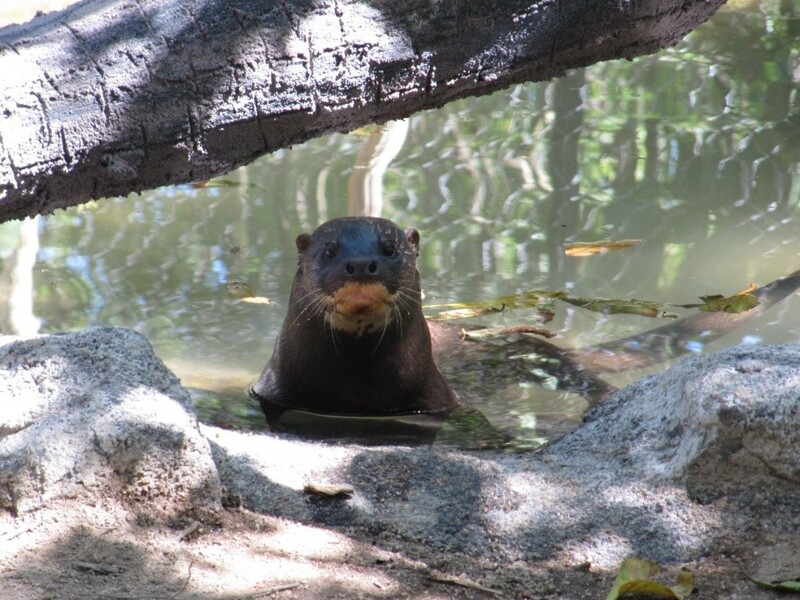 Otters are threatened by wetland degradation, depletion of food sources, and illegal hunting. Throughout Asia otters are being harvested in the hundreds as their fur demands a high price in the illegal wildlife trade. Young otters are also taken from the wild as pets, but they often die due to insufficient care. If they do survive they may be kept until they are large enough to fetch a good price for the skin. Otters are often seen as pests by fishermen because they eat fish caught in fishing nets and destroy the nets. Many people are very poor and depend on fishing for their livelihoods, so such losses can have a serious impact on their lives. 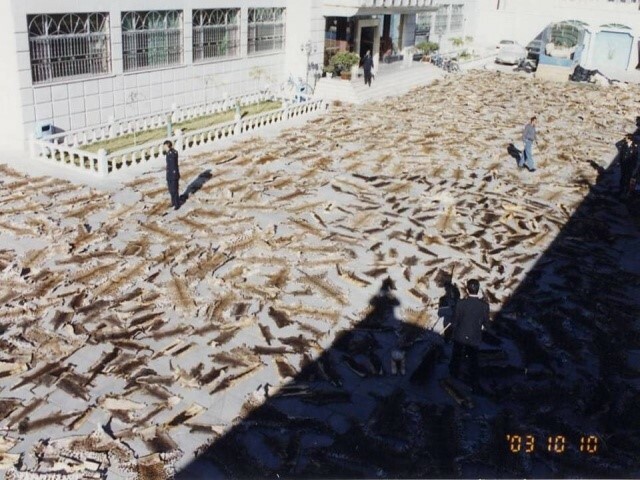 Pest control and the skin trade are the main driver of hunting. Otters are one of the most overlooked, although one of the most charismatic, medium-sized mammal in Asia. Yet otters are at the forefront of the wildlife trade in SE Asia, with tigers and leopards. Otter fur is of such high quality that it has been described as the “diamond of the fur trade”. Hunting has therefore greatly reduced populations and in some areas they have become locally extinct. In addition, otters, particularly Small-clawed Otters, are often sought after as pets, particularly in Indonesia. In Jakarta (Java) alone there are at least 800 people with pet otters which are usually wild caught. The mother is usually killed to get the cubs and if the pet dies a replacement is simply bought. Otters also feature in some circuses, including travelling circuses which increases the appeal to the public. 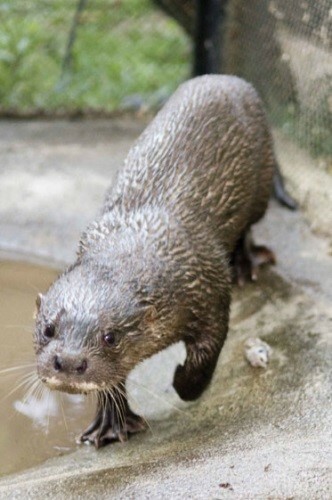 Read more about the illegal trade in otters in the 2014 IOSF report. 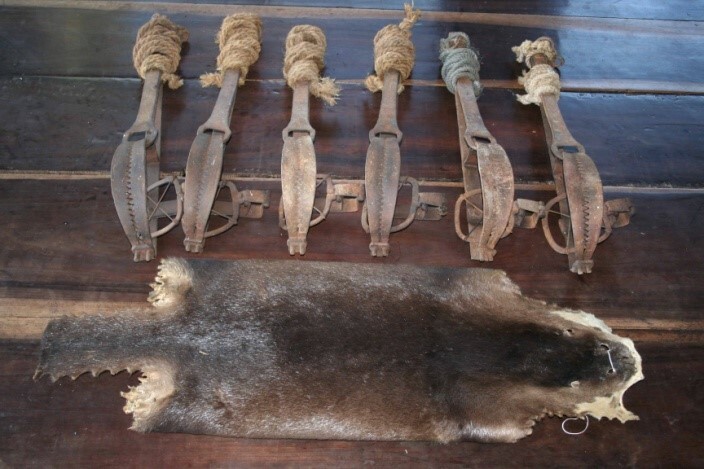 Indeed, for every tiger skin found there are at least 10 otter skins and one haul in Tibet had 778 otter skins, including some from the hairy-nosed otter (photo left, © Conservation International). For any conservation programme to be successful it must be founded on recent sound scientific data obtained by trained professional researchers. Conservation programmes are far more effective when organised by local people but in Asia there are very few scientists working on otters and their habitats. IOSF is therefore working to provide a series of workshops to train more people from the region in otter field techniques, public awareness programmes, law enforcement and general conservation issues. Local government personnel are also invited to attend to encourage better law enforcement and otter protection. The first workshop was held in Cambodia in 2009, which was extremely successful and its impact is ongoing in the community. This led to the demand for workshops in other parts of Asia and so similar events have been held in Indonesia, Bangladesh and China. You can read the reports on these workshop here. Following the workshops networks have been set up to co-ordinate research and enable people to act quickly should any otter cubs be in need of care. 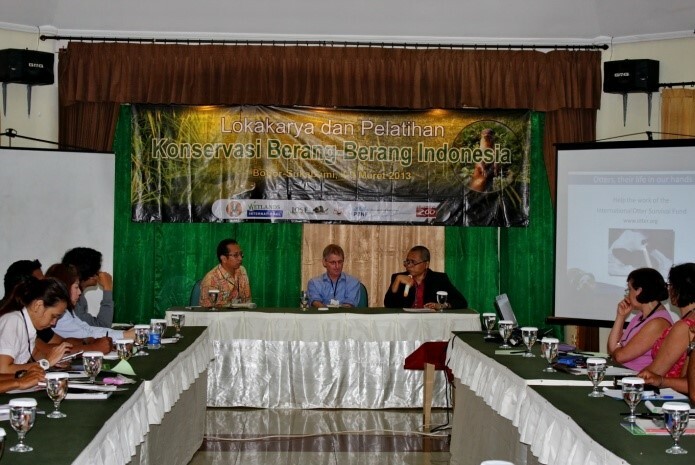 Such networks within Asia are essential if we are to build on the workshops to continue the conservation work. IOSF has now set up a number of otter networks in various Asian countries including Indonesia, Bangladesh, Cambodia, Nepal, Pakistan, India and China. 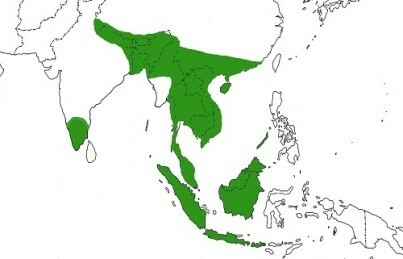 These local networks are co-ordinated by IOSF under the Asian Otter Conservation Network. The chair is Prof Padma de Silva in Sri Lanka and she works with four regional co-ordinators. The network helps to disseminate information, co-ordinate sightings, threats and surveys and enables the sharing of education materials. 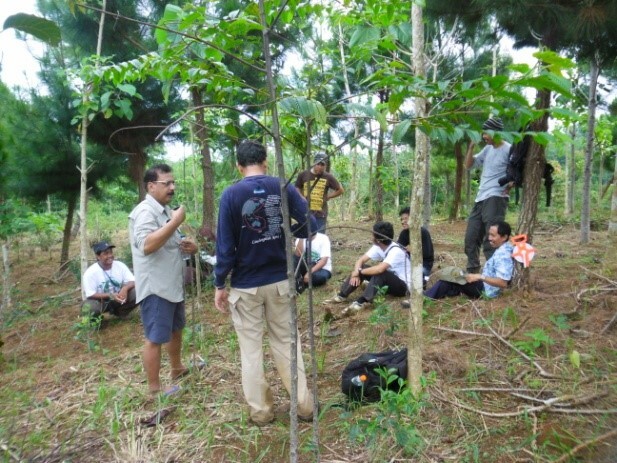 It is important to involve communities in any conservation work as it will only work with the support of the people. In areas where there is conflict between otters and fishermen it is vital to meet personally in order to understand the extent of the problem. 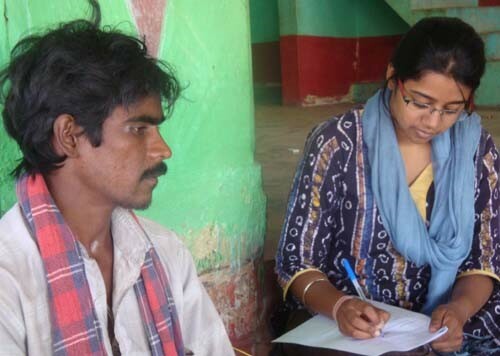 By working with the community it is possible to find solutions to problems together. 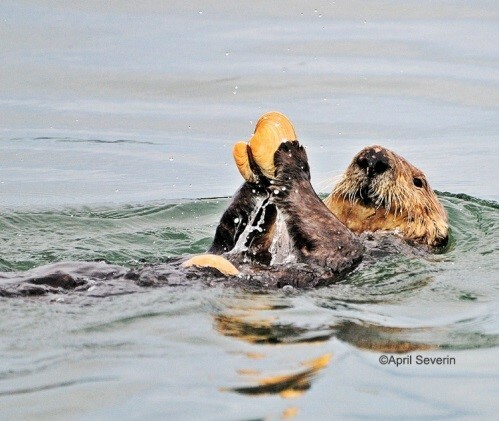 Information on otters and their distribution may also be obtained from the community. However, many local people say they have seen otters but do not know which species and when questioned they cannot be certain if it actually was an otter. Education is vital if these people are to become aware and concerned about conservation. At present sightings cannot be confirmed as otters, but if their existence can be proven it would provide valuable data regarding species distribution. By using records obtained through this citizen-science it will also encourage the people to report more and become more active in conservation. 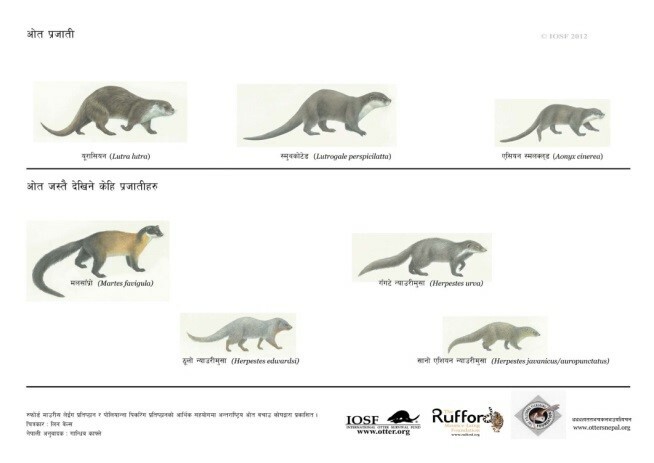 IOSF has produced otter identification cards for Indonesia, Pakistan, China and Nepal (see left). These can be used in the field by rangers and field researchers and have a standard format so that they can be translated into different Asian languages. They can be downloaded together with the IOSF video, which has been translated into various languages, including Japanese and Chinese, on our Resources page. Since 2008 IOSF has been supporting the work of Phnom Tamao Wildlife Rescue Centre near Phnom Penh, Cambodia. Here they are caring for one hairy-nosed otter, Pursat, and a group of smooth-coated otters. Hairy-nosed otters are very susceptible to poor water quality. As a result freshwater has to be brought 40 km from Phnom Penh to the Centre every day for Pursat’s pool. Fresh fish also has to be bought at a cost of about £4,000 per year. 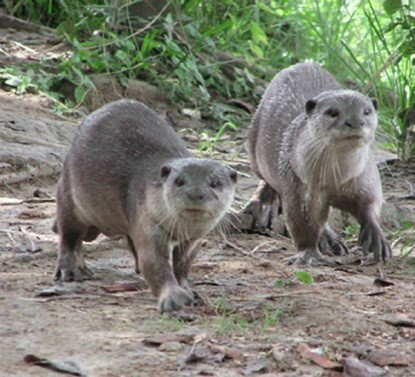 Phnom Tamao receives many visitors and these otters act as ambassadors for all otters. A programme of public awareness has been successful in encouraging local communities to report otters rather than just killing them. For more information on Asian otters contact us. 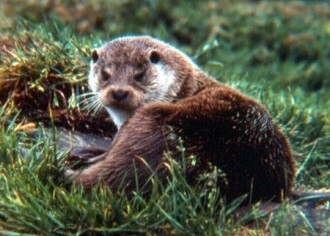 You can support our work in Asia by donating at www.ottershop.co.uk – please put “Asian otters” in the message box.